378 pages. No dust jacket. 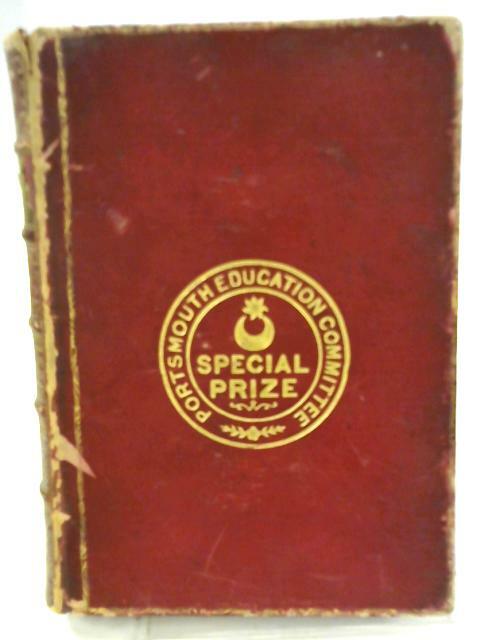 Red leather binding with embossed prize stamp on front cover. Bright pages with light wear and nicks to text block edges. Cracks to hinges, exposing netting. Prize plate stuck to front pastedown. Rubbing and wear to board surfaces with rubbing and marks to spine ends and edges. Tears and minor dents to board edges and corners. Label on spine torn and partially missing.